floral has always been a difficult topic for me. season after season it comes back, it goes away, and back again... from disliking it to accepting it, to having a desire for it. 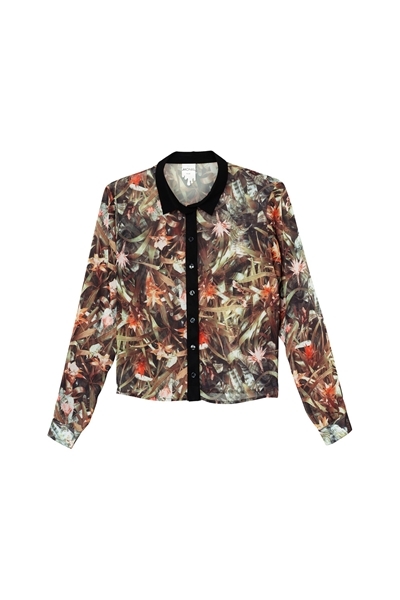 now here, i found my tropical/floral blouse from Monki (yes monki is always my life saver from shopping addiction). it is not too feminine and yet has all the trendy elements in it - suits me!! !